Elliott School of International Affairs, George Washington University, Washington DC. Tuesday April 7, 6.15 pm: The Role of Tibetan Buddhism, Monasteries and Nunneries in Development and Tibetan Society Today. Thursday April 9, 7:00 pm: Buddhism and Society in Tibet Today. 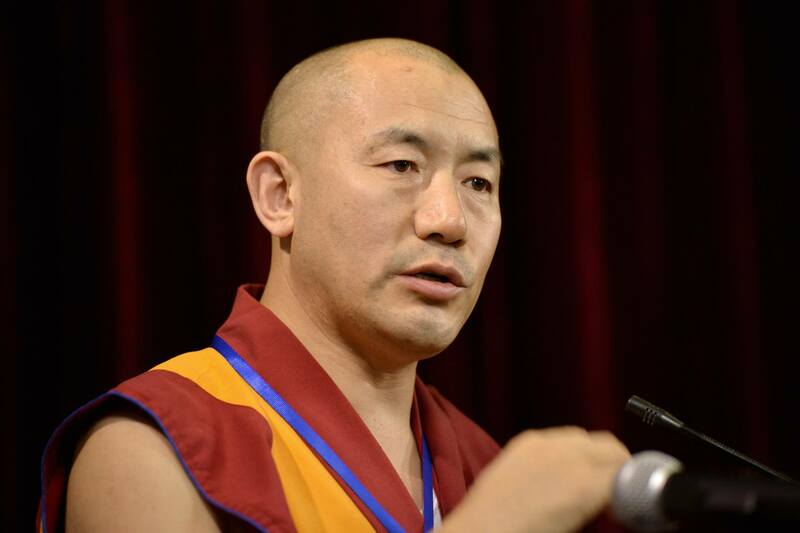 The talks will be translated from Tibetan into English. 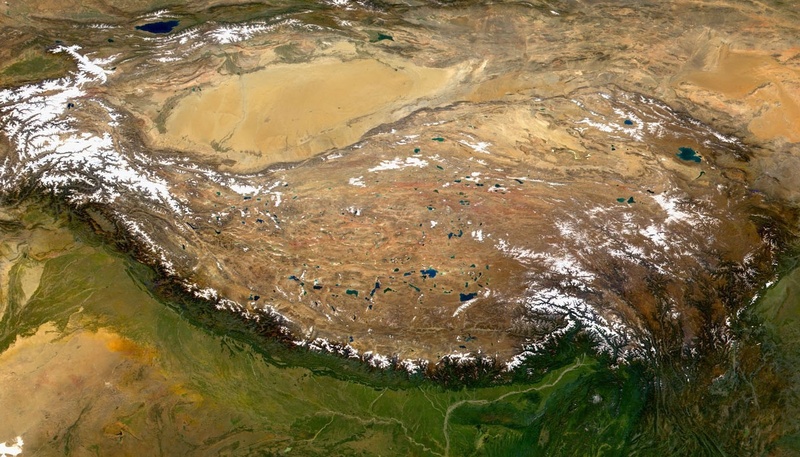 Coordination: Modern Tibetan Studies Program at Columbia. Made possible by support from the Khyentse Lectureship, the HBH Fund, William P. T. Lee & Jason J. Lee, and the Helen Clay Frick Foundation.